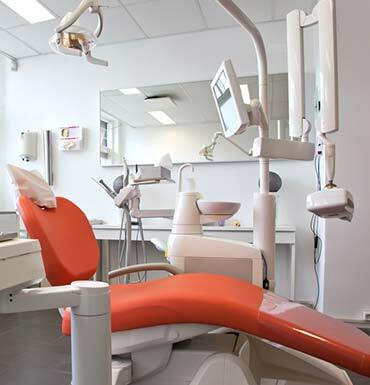 We offer a large variety of dental services including diagnostic, preventive, restorative, prosthetic and surgical procedures. 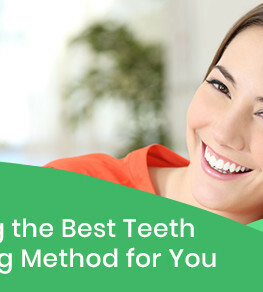 At Roots on Whyte Dental, we are dedicated to keeping up with the latest material technology. A great smile is an important part of the first impression you make on others. 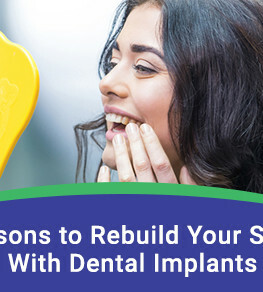 When you are missing one or more teeth, dental implants provide a fixed solution that will help restore your natural function and aesthetics. 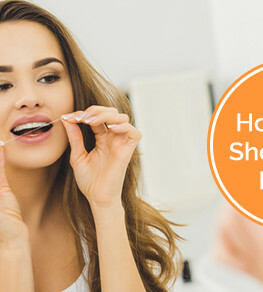 At Roots on Whyte Dental, we understand that coming to the dentist can be a stressful experience for some people. Digital X-rays are now a reality in dental diagnostic imaging. Now you can have your dental x-rays done electronically, almost instantly appearing on our computer screen, with less radiation. We can optimize the brightness and contrast, as well as enlarge them for easier viewing. 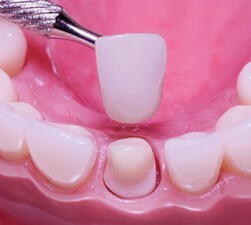 A dental implant is the only tooth replacement option that restores the full function of your mouth with a permanent crown and root. 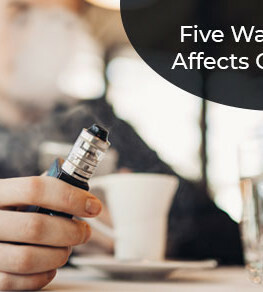 Vaping is the process of consuming nicotine or other substances through a vaporizer or e-cigarette. The care I received was courteous and very professional. The dentist was extremely gentle. She replaced a filling which I had lost and all I can say is “It’s BEAUTIFUL!”. The experience was painless and actually pleasant. 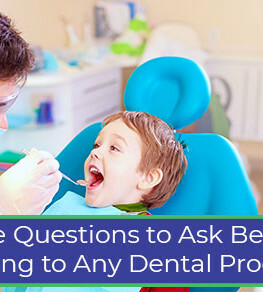 My concerns about dental amalgams and root canals were taken into consideration and I felt like I was genuinely listened to. I highly recommend this dental office! Very positive experience. The reception was friendly and helpful. 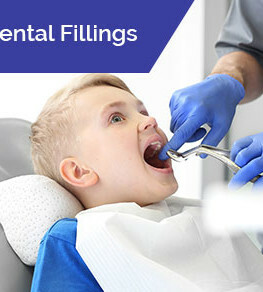 I am a little apprehensive, as are most I think when visiting the dentist, but this team was kind, gentle, but also very informative. 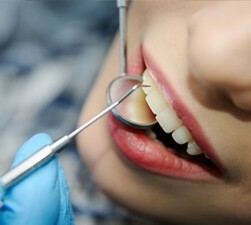 Dr. Aujla has a very peaceful demeanour, I would definitely recommend this team for a stress free dental experience. Thank you for the great first impression! As someone who has worked in the service industry for more than 30 years I can tell you are doing a great job! I was greeted by 2 lovely assistants at the front desk one of which actually remembered my email address when I mentioned who I was – that’s a clear sign of paying attention to details and connecting to the clients who are coming in. The rest of my visit was as welcoming and also incredibly informative. I learned more about my teeth and loved the digital imaging that really showed me what Dr. Ruby was explaining. I’ve already recommended the office to my 2 daughters and their families and I will continue to spread the word. Thank you again for the great experience I look forward to my next visit!